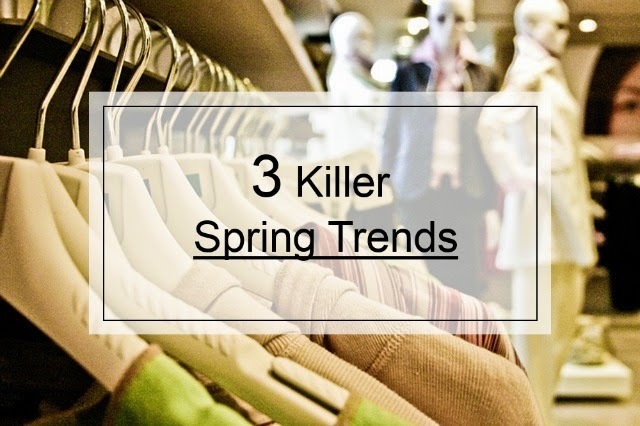 These are my favorite spring trends! Nothing better than that using clothing items in pastel colors to create a colorful outfit. Pastel colors are very feminine maybe that's why I don't wear them too often , neutral colors are of my comfort zone. Para crear outfits muy coloridos nada mejor que los colores pastel. Ademas de bonitos se me hacen muy femeninos, tal vez por eso yo nunca he sido de usar ese tipo de colores regularmente al contrario los colores neutros son mi zona de confort. To wear an all white outfit mix and match different textures, patterns, white tones (I know this sounds weird but trust me there are many different shades of white) and maybe a little bit of color! Para usar un look todo blanco y que no parezca vestido de primera comunión el truco es usar diferentes texturas, tonalidades y tal vez agregar un poquito de color. Maybe this pattern reminds us to our school days but you can't deny it looks cool! Todos los que usaron uniforme escolar alguna vez en su vida deben odiar poquito este estampado, afortunadamente yo nunca lo lleve así que me parece bonito. What are your favorite spring trends? // Cuales son sus tendencias de primavera favoritas?